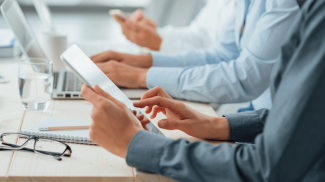 As small businesses continue to increase their digital presence and capability, the computers they use have to handle the ever-growing workload. 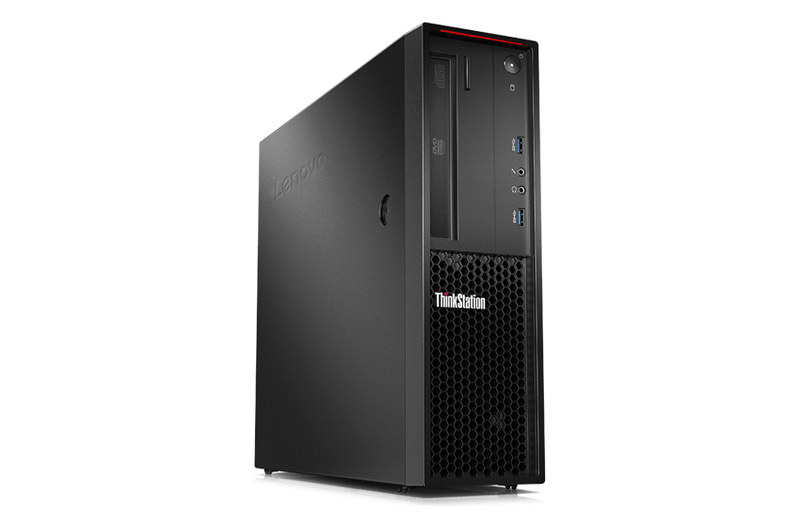 The new ThinkStation P330 family of entry-level workstations Lenovo just released look to do that at price points small businesses can afford. 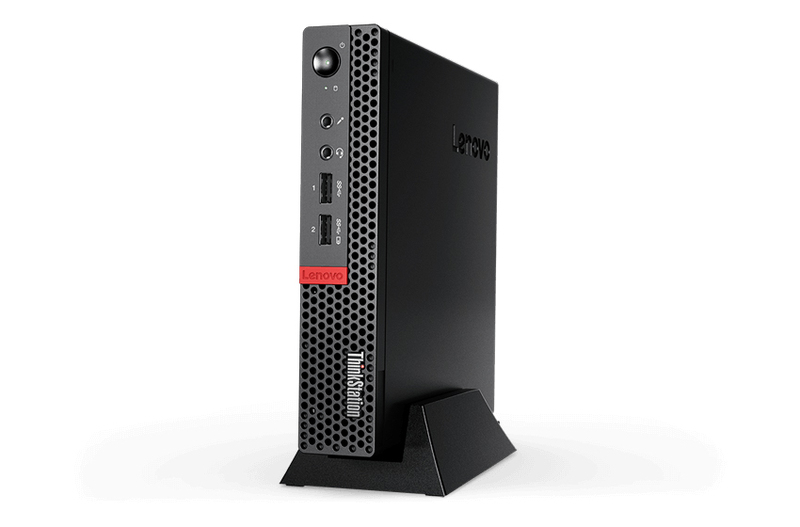 The Lenovo ThinkStation P330 Tower, Small Form Factor (SFF), and Tiny come in several configurations and at several price points. 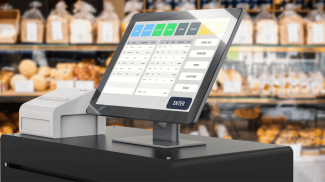 Starting at just $746.10 and going all the up to $1,899.00, these workstations can be configured to address the needs of the vast majority of small businesses. Having a robust digital presence is essential for any small business. Everything from daily operations to e-commerce, social media, video and image editing and more require a computer which will not slow you down. 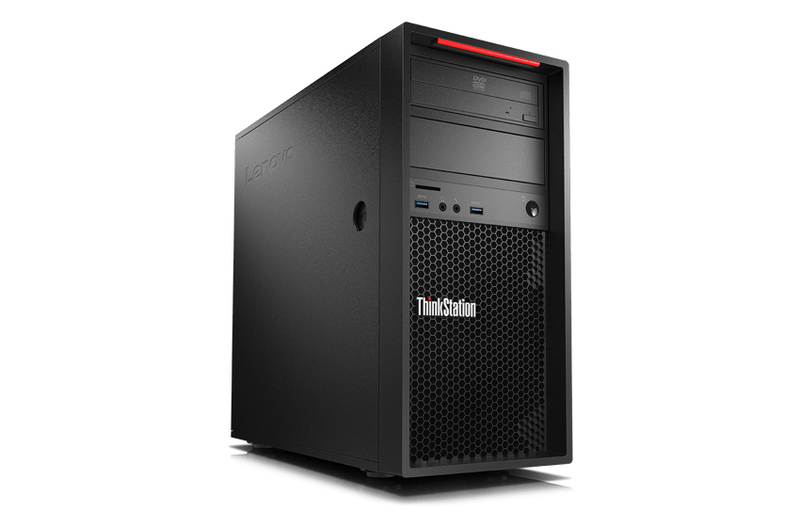 The new ThinkStations have the specs to make this possible and the ability to expand as your needs grow. In addressing the capability of this new line, Jennifer Huffstetler, Vice President and General Manager of Datacenter Product Marketing, Intel Corporation, explains how the new Intel Xeon E processors in these computers will perform. Whether you are a small architectural, engineering, game designing, or video editing firm or just a small business which needs more computing power, having the right workstation computer will help run your company more efficiently. The Tower and SFF have been redesigned with a new mechanical design which has decreased their size by 30%. The Tiny on the other hand still has the same dimension as the previous version. The new models give you the option of upgrading to Intel’s eighth generation processors, including the Intel Xeon E for the Tower and SFF. The Tower can have up to 2TB of 2666 Mhz DDR4 memory, up to 60TB of HDD storage with support for up to onboard 12 drives, and up to 24GB of Nvidia Quadro P6000 graphics. The SFF gives you up to 64GB of DDR4 RAM, up to 2TB of regular and SSD storage, and up to 4GB NVIDIA Quadro P1000. The Tiny is small as the name implies, coming in at less than 3 pounds and only 1.4” x 7.1” x 7.2”. But don’t let the size fool you. It comes with up to the 7th Generation Intel Core i7 vPro i7-7700T processor and up to 32GB of RAM. It can be configured with up to 2TB of SSD storage and it includes the NVIDIA Quadro P600 which allows it to support up to 6 displays. 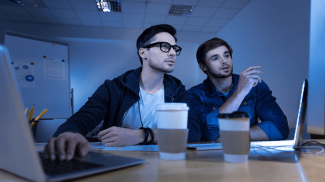 Why Does a Small Business Need a Workstation? 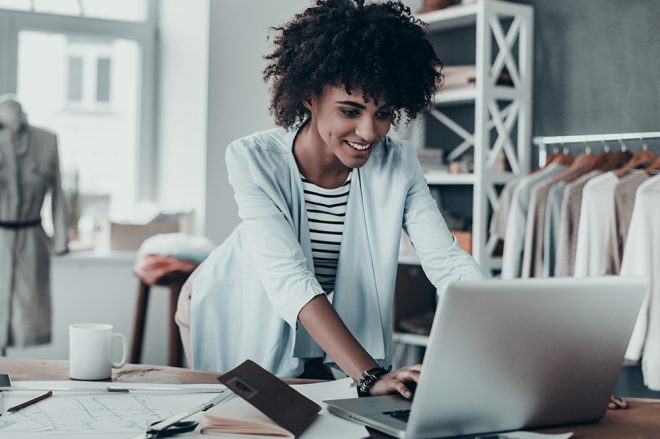 Your small business might not need the full capability of the ThinkStation computers now, but as your digital capability increases, eventually, you will. Augmented and virtual reality, more powerful software, video editing, and remote workers are just a few of the use cases for which you will need a robust computer system. And this need will continue to grow as more of the tools you deploy require technologies with more capability. A workstation computer is optimized with a more powerful processor, additional memory, increased storage, and in today’s digital world higher graphics processing unit (GPU) capability, to name but a few of the features. 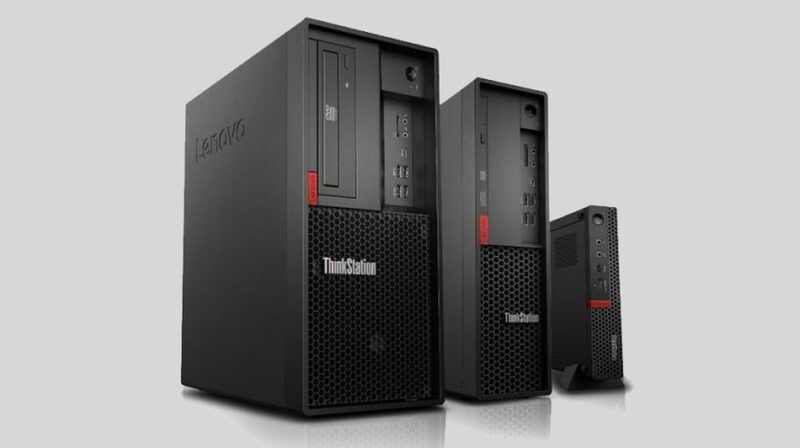 The ThinkStation P330 Tower, SFF and Tiny will be available in August. In the meantime, you can get more details here. Dang! Those are some powerful computers. And I’m constantly blown away at how affordable these beasts are nowadays. The computing power you can for this price is truly amazing. I think we are at a time when computers have become more powerful again. I am excited with what can be created especially new programs and games. I guess this is a good option especially if you are looking for a new PC to power your business. I am a fan of high power PCs. I wonder the take of Lenovo is and how it will perform. You’ll never know once you try it.